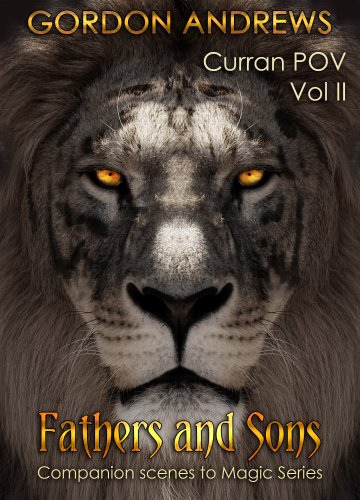 Ok I’m tag teaming reviews again….I was worried that I wouldn’t give them the credit they deserve individually, but hey I gotta catch up on my reviews J they are like a tiger hounding over me when I sleep – or in this case – a LION !! 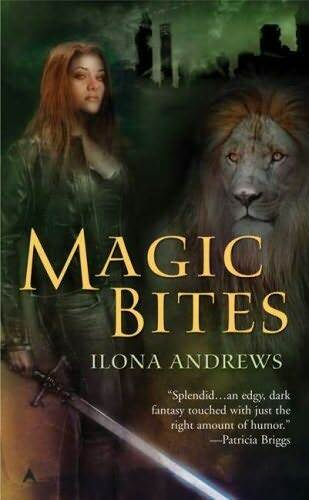 I first heard of Ilona Andrews from her 2nd series – The Edge – I won book 2 in a contest – I started book 1 and was a little confused and had a lot on my table so I put it down. 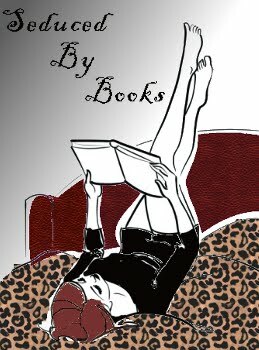 When 2 friends RAVED about the Kate Daniels series I had to pick it up – it wouldn’t be the first author that I liked one series and was so-so about the other. DAMN! I’m glad I picked it up…note there are a few small spoilers in my review so if you just read this blurb and skip to the rating – then get your but out to the store to buy these that works too. The world has suffered a magic apocalypse. We pushed the technological progress too far, and now magic returned with a vengeance. It comes in waves, without warning, and vanishes as suddenly as it appears. When magic is up, planes drop out of the sky, cars stall, electricity dies. When magic is down, guns work and spells fail. It’s a volatile, screwed-up world. Magic feeds on technology, gnawing down on skyscrappers until most of them topple and fall, leaving only skeletal husks behind. Monsters prowl the ruined streets, werebears and werehyenas stalk their prey; and the Masters of the Dead, necromancers driven by their thirst of knowledge and wealth, pilot blood-crazed vampires with their minds. 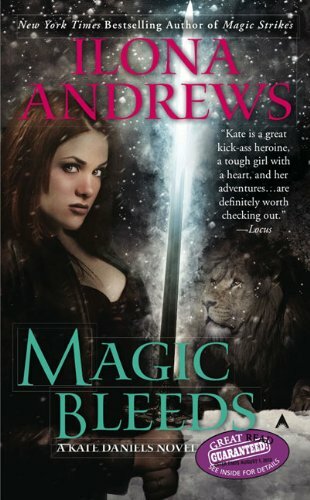 We start out learning about Kate Daniels in Magic Bites – she’s a mercenary and damn good. Well she has to be to protect herself. There’s some serious action and you are sucked in, belted up and ready for the ride. 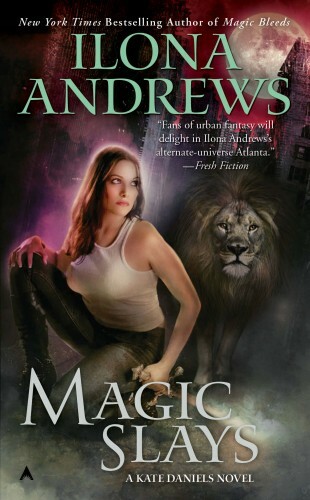 While you are learning about the characters and this world Andrews has set up, a magic apocalypse on Atlanta; you can’t help but connect. Curran – OMG – intrigued the moment we meet, and how he’s forced to work together to solve the crimes. Kate’s been thrown to the wolves and she’s got to team up with some she never thought she would. 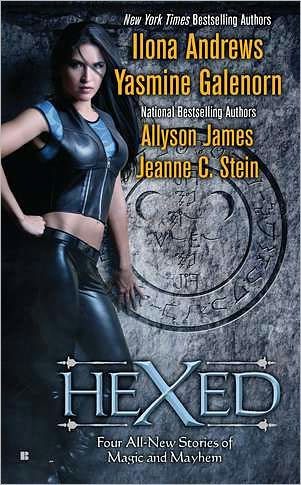 I thoroughly enjoyed the book and thankfully the rest were right there waiting because I jumped into Book 2. 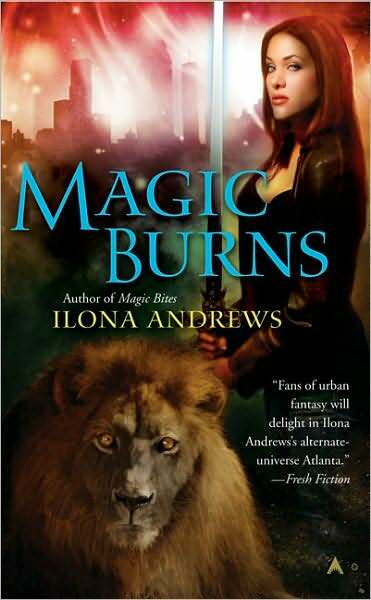 Magic Burns picks up closely on the heels of Bites – I have found that one of my favorite things in a series is when the main characters in the first stay the main characters the whole way through – you meet new people but you’re evolving in the main characters lives. So I was stuck right in this series as we continue on with Kate. But don’t think for a moment that her and Curran are a couple because I mentioned him in the first. Kate’s just trying to live and keep her deepest secrets safe and keep everyone at bay. Wonder how long that will last. Once again, Andrews pulls out the action, and I love the humor and side stories. You can imagine now – I am jumping up to get book 3. Kate never thought she’d have ties to anyone, she had to keep herself a stone against friends. We are finally learning more and more about Kate and of course Curran isn’t far behind by now. How Magic Strikes starts, Kate’s ready to help a friend, and she’ll stop at no cost. Oh my, the funny humor here, poor Curran. As Kate learns about the shapeshifter mating habits she finds there’s a few interesting things she should have known ahead of time. J I loved this book. I loved the anticipation and the heart. Not to mention the twists and the action. Andrews has a lovely mix of it all. 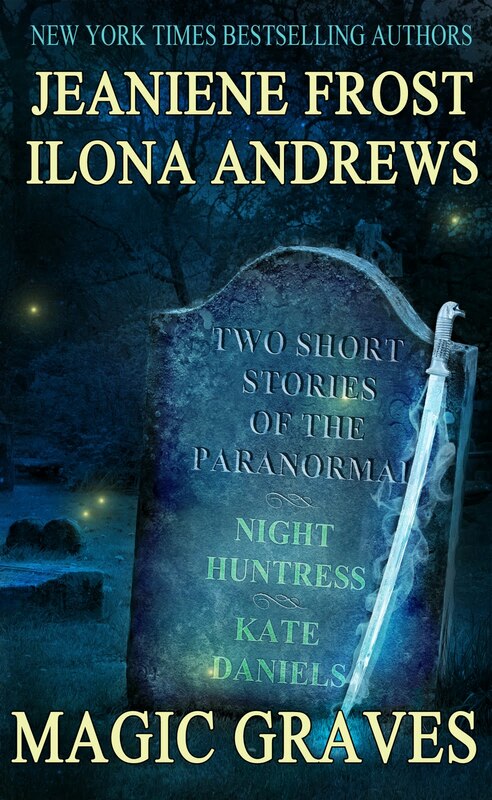 “Magic Mourns” in Must Love Hellhounds is a short story novella – I think you need this book to keep the flow of the series – you get so vested you won’t want to miss a beat – although the lead not Kate – it’s one of her close friends Andrea – definitely grab it. Curran Vol 1 – Andrews husband wrote a short story that encompasses Curran’s point of view in all the meetings with Kate – LOVED IT – At this point you finally get to see what’s behind Curran’s mind when he does some crazy things. I fell in love with Curran all over again. It’s a quick read so don’t skip it. “Magic Dreams” in Hexed – another short – spins off 1 of our favorite characters, Jim and of course, Dali. 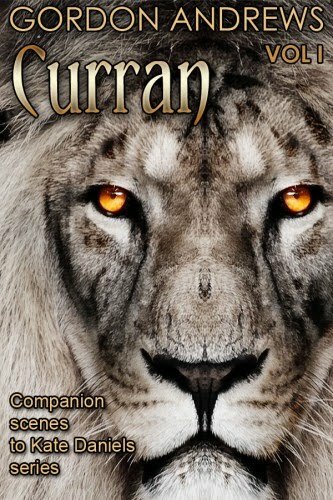 Curran Vol 2 Fathers and Sons – once again Andrews’ hubby brings us Curran’s point of view – and again – I love seeing it through his eyes, and learning his motives for some of what he’s done. I love the extra stories that come with learning his side. Magic Slays – the best yet – Curran and Kate – I love them – I love how much he needs her, I love their constant negotiation – it reminds me of some of my other favs and why I love them all so much. They have yet again, great action they must get through. A Questionable Client in Magic Graves is a new short story where we see how Saiman and Kate first met. 6 slices for sure because I couldn’t stop – I just threw one down to rush and grab the next.